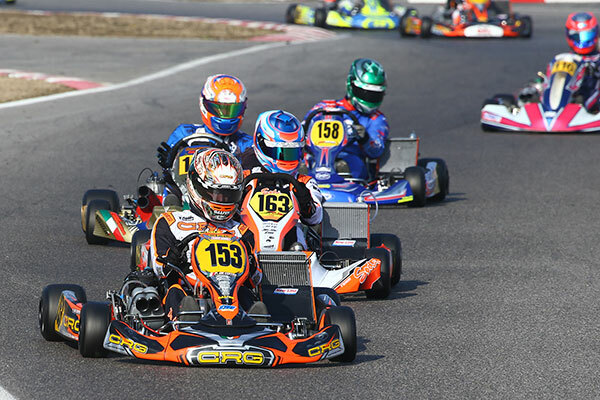 Australian junior James Wharton is racing at the pointy end of the 24th annual Winter Cup at South Garda Karting, Lonato. Wharton qualified his Ricky Flynn Motorsport FA Kart 4th in the 85-strong OK-J field. He then won his opening heat, followed by 15th (penalty) and a third. James has one more qualifying heat to go on Sunday morning followed by the Super Heats and Final. The second day devoted to qualifying heats saw new drivers coming to the fore and some important confirmations too. In OK Gabriele Minì (Parolin) displayed a good speed and, despite he just started moving his first steps in the category, he had the best of the new World Champion Lorenzo Travisanutto (KR/Team HTP) in on heat. 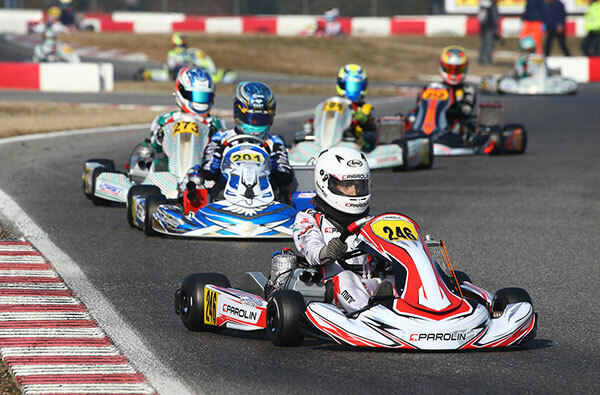 The rising star Andrea Kimi Antonelli came to the fore in OK-Junior for team Rosberg (KR). 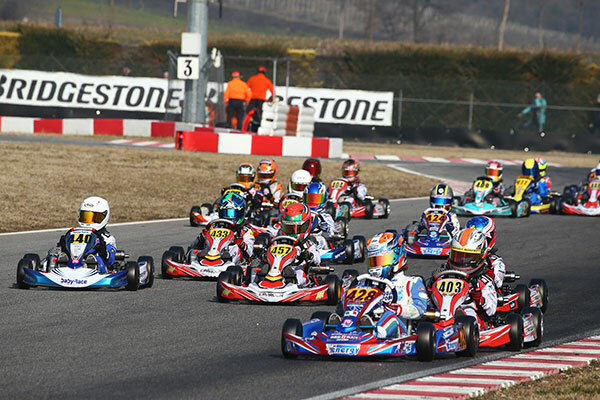 A lot of the KZ2 champions have been battling out the victory today like two times World Champion Paolo De Conto (CRG), but also Fabian Federer (SRP/Maranello), Adrien Renaudin (Sodikart) and Giuseppe Palomba (Croc) that are resolute to take the win, as the Tony Kart pairing Matteo Viganò and Marco Ardigò, Antony Abbasse (Sodikart), Giacomo Pollini (NGM/Formula K) and Marijn Kremers (BirelArt). In Mini Rok the British driver Coskun Irfan (Parolin) put his name forward to the final win, but with so many rivals things will not be that easy for him. 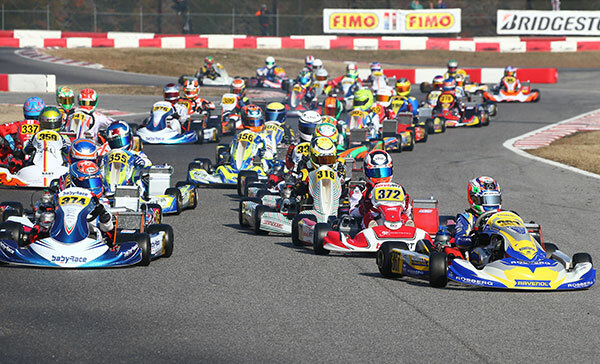 The final heats to be run on Sunday morning (at 11.00 local Italian time) and Super Heats (at 12.00) will define the starting grids of the Finals. Finals will start at 15.00.